An excellent photo of a girl dressed identically to her hotel was posted to Imgur and all we can ask is, which one of them is the real trendsetter here? 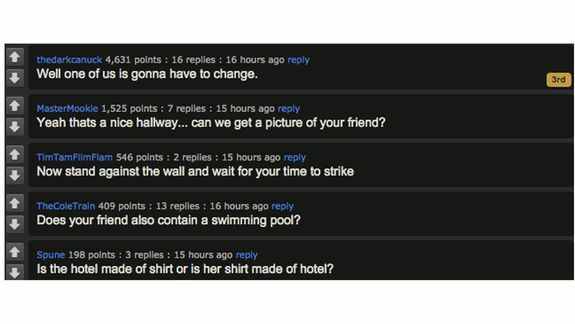 Commenters on Imgur had plenty to say about the girl and her new twin, which happens to be a hallway. 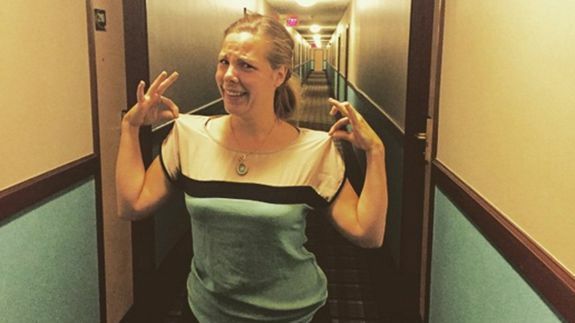 This girl is a fashion inspiration to hotel dwellers everywhere.